The first episode of the new adventure from Telltale was released in October, and it is time for the continuation. Yesterday the developers posted the information about The Wolf Among Us: Episode 2 release date to their community, and we are ready to share it with you. The Wolf Among Us: Episode 2 will be available for all platforms during the first week of February, 2014. As you may remember, this project is being developed for different platforms, including PC, Mac, Xbox 360, PS3, iOS and PS Vita, so it is understandable why the release date takes more than one day. 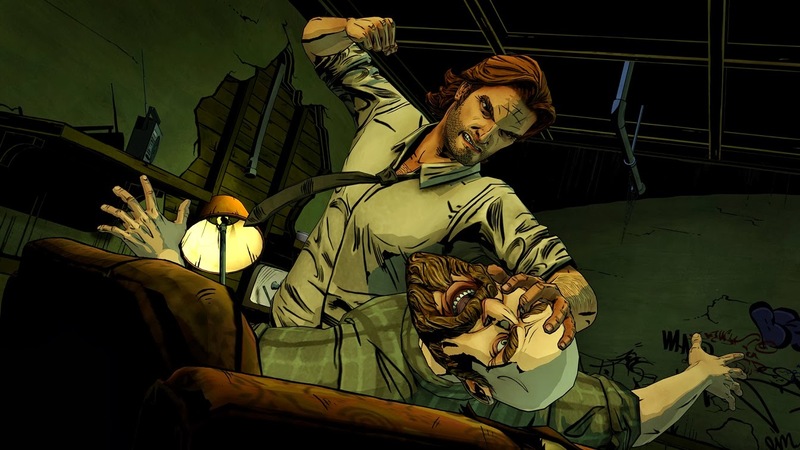 According to the launch of the previous episode, the PC and Xbox 360 owners will be able to play The Wolf Among Us: Episode 2 earlier than the other ones. The Wolf Among Us is an adventure, in which you need to make lots of decisions, and all your choices have an influence on the game's plot. This project is based on the comic book series written by Bill Willingham. The Wolf Among Us describes the magic land, in which it is dangerous not to be a human. We would like to remind you that, at the moment, Telltale is working on other adventure projects, among which there are The Walking Dead 2: Season Two and Game of Thrones.